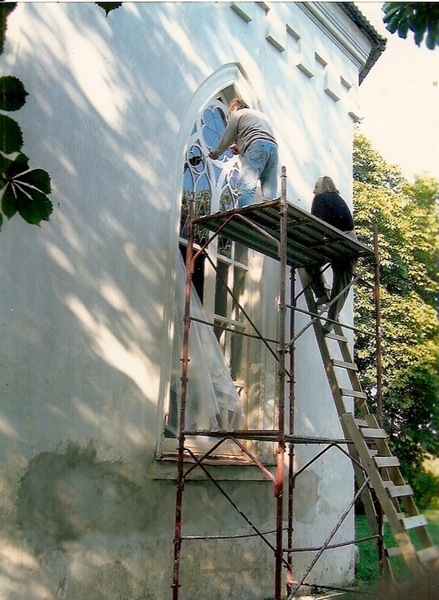 We have participated in restoration and reconstruction of stained glass in Pure, Vane, Salaspils, Jaunpils, Tervete, and Rezekne churches. 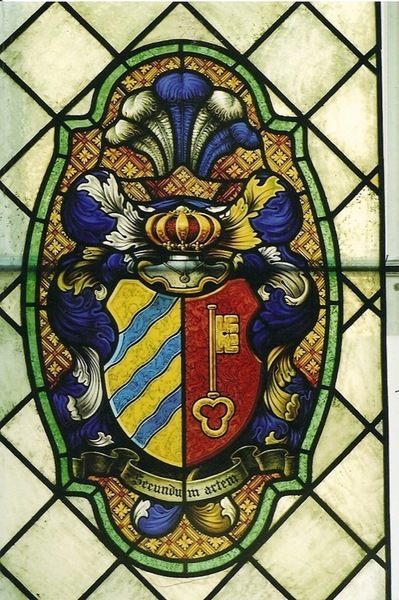 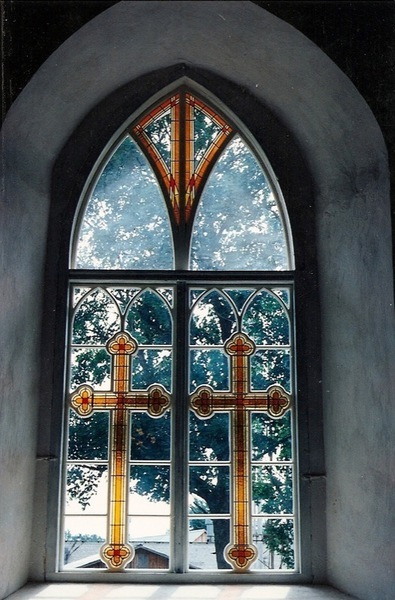 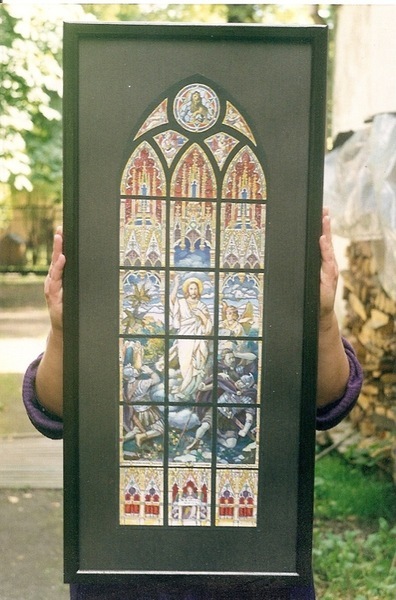 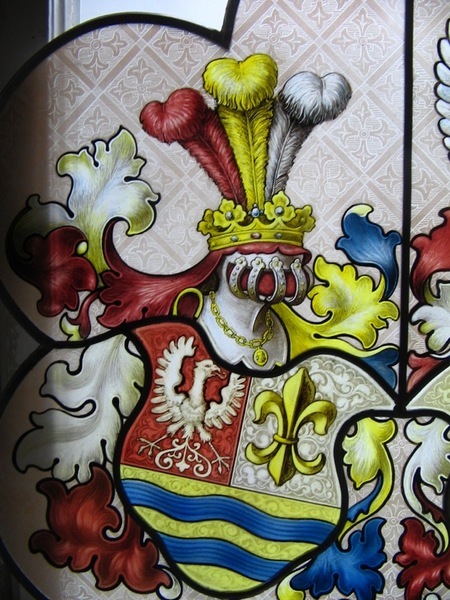 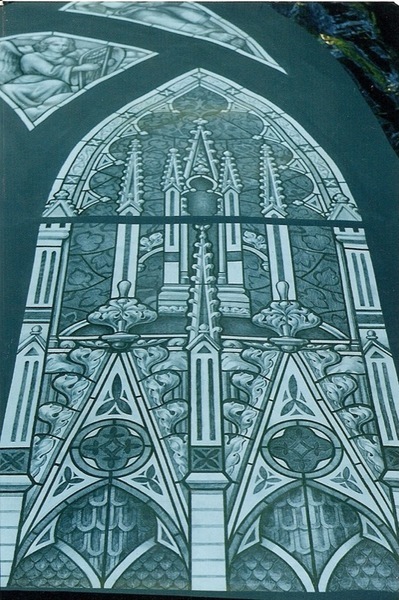 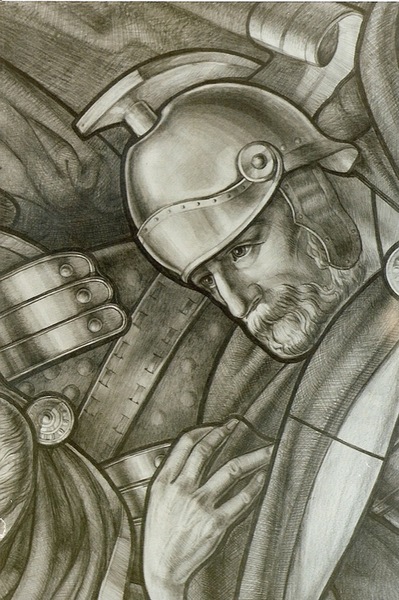 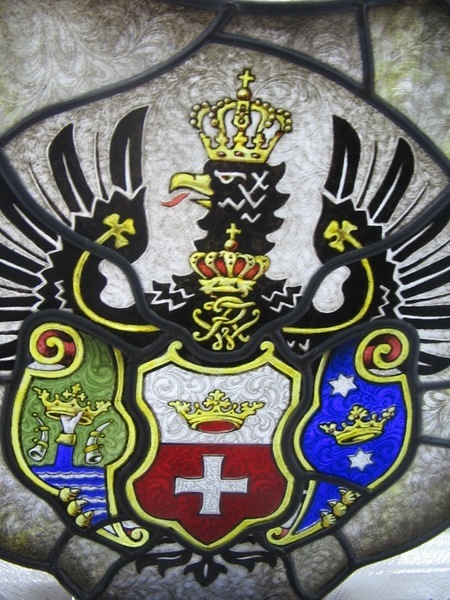 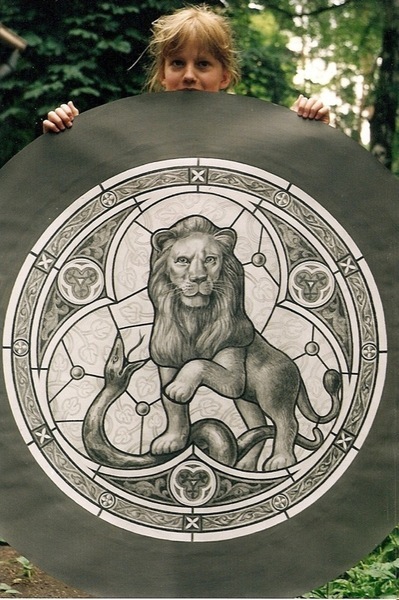 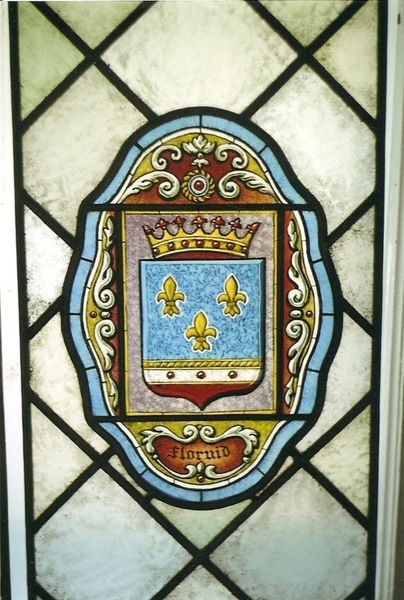 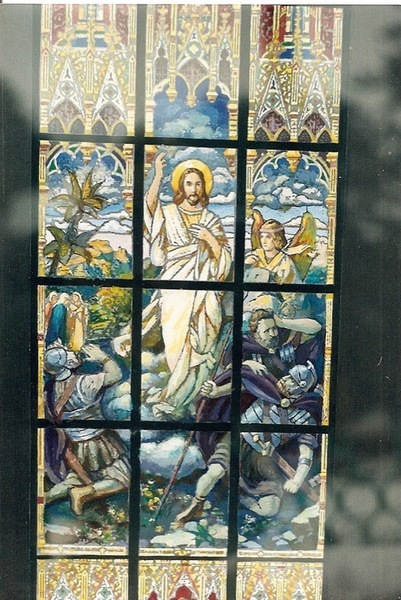 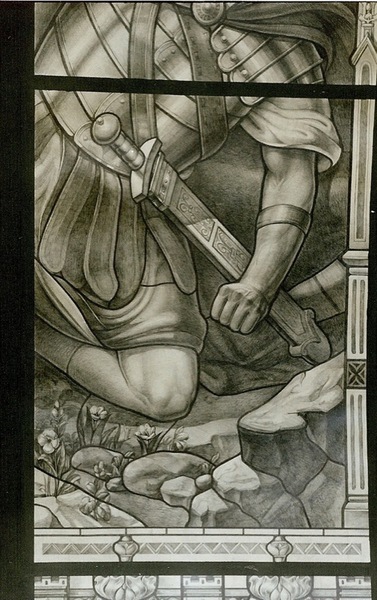 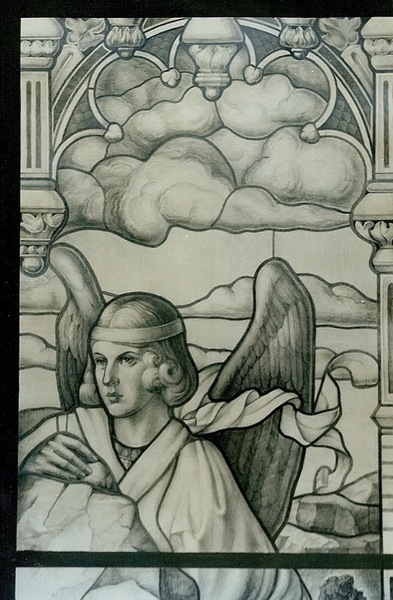 Our stained glass panels are also in Riga Cathedral and Alexander Nevsk orthodoxal cathedral. 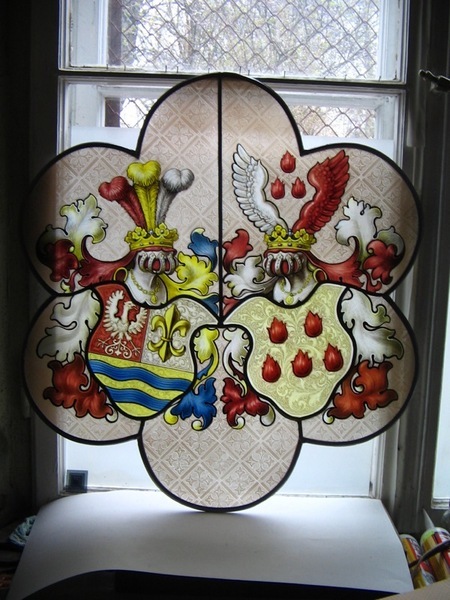 © 2009-2018 Riga Stained Glass.